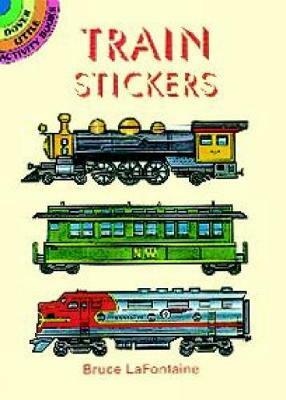 Brightly colored images of the Santa Fe Super Chief of 1946, Twentieth Century Limited (1938), Burlington Zephyr (1935), 9 others. 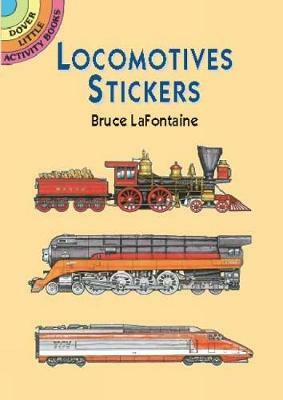 Buy Famous Trains Stickers by Bruce LaFontaine from Australia's Online Independent Bookstore, Boomerang Books. 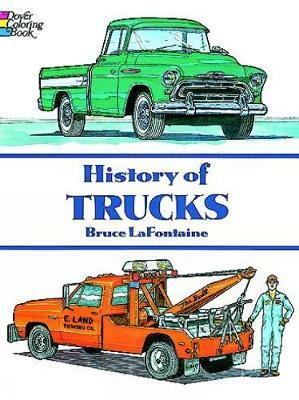 An award-winning artist, writer, and graphic designer, Bruce LaFontaine specializes in books about history, science, transportation, and architecture. 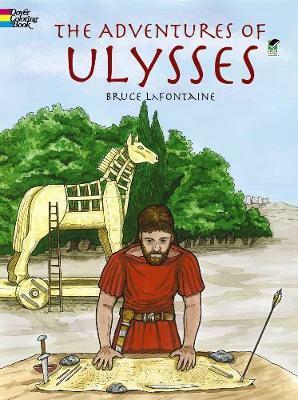 Bruce has written and illustrated 70 Dover titles, and his work has appeared in "Scientific American, The Wall Street Journal, " and other prominent publications.